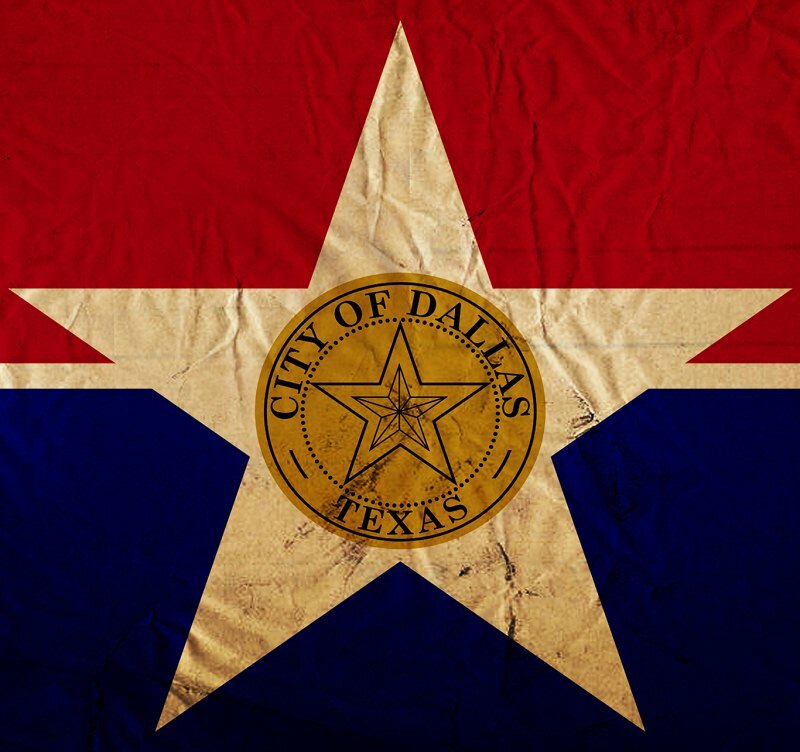 Dallas, the largest inland metropolitan area in the U.S. was incorporated as a city on February 2, 1856. Located in North Texas, the bulk of the city resides in Dallas County with parts extending into Collin, Denton, Kaufman, and Rockwall counties. Known as a transportation hub after the construction of major railroads and then the convergence of 4 major interstate highways; Dallas is a thriving economic network earning it the “beta(+) global city classification. Dallas is also home to the headquarters of 9 Fortune 500 companies. Dallas is not only a city of opportunity, but had endless options for entertainment for anyone from the Perot Museum of Nature and Science to The Star in Frisco. Dallas is the largest inland metropolitan area in the U.S. Dallas’ dense population puts a high demand on housing increasing housing costs. People are paying more for less space. Less housing space means there is more of a need for storage unit space, however, high demand for this space has increased prices for storage units at self-storage facilities in Dallas. . Since belongings that are usually stored are not usually readily needed, a good option for cutting cost would be to store belongings in smaller nearby cities. This location is in the heart of Temple with quick access from several neighborhoods and features a convenient and easy to use renting center kiosk. Are you feeling overwhelmed by all the clutter in your house? 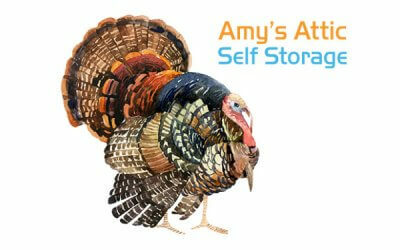 Get organized with Amy’s Attic Self Storage in Temple, TX. We offer residential and business storage in a great location. Best of all, we offer a wide selection of storage unit sizes, so you can be sure we will have a unit to meet your unique needs. Call us at (254) 771-3838 for all your Temple storage units needs. Amy’s Attic Self Storage with seven easily accessible locations (located near major roads and highways) in smaller Central Texas cities is a great option for cheaper self-storage. Pricing for the most popular sized units at nearby Amy’s Attic locations come in at almost 36% cheaper. Valet storage at Amy’s Attic allows for your items to be shipped to an available unit at one of the nearby Amy’s Attic locations, guaranteeing you availability and saving you money per month. 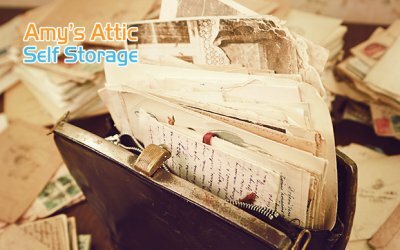 Amy’s Attic has a wide selection of available storage unit sizes (climate and non-climate controlled) to meet your unique needs. Amy’s Attic offers amazing security and convenience features, as well, as boat, RV, and auto storage. Amy’s Attic Self Storage offers one of the most convenient locations in Temple. Just minutes from highways and other major streets, we make it easy to stop in on your way to work or after dropping the kids off at school. What is the difference between an "online reservation" and "online rental"? On our website you may “reserve a storage unit” or “rent a storage unit.” An online storage unit reservation is similar to a rental car reservation. We will hold your storage unit reservation for your desired move-in date, and you do not need to submit a payment at the time of reservation. For customers who are not 100% sure about the size of storage unit they require, we encourage you to just make a online reservation as opposed to submitting a formal online rental agreement. Our online rental system is set up for customers who have previous self storage experience and know the exact size of unit they need. Our online rental service requires online payment and does establish a formal lease agreement between Amy’s Attic Self Storage and the customer. If you are not sure whether to “reserve” or “rent,” then we would encourage you to just “reserve” a storage unit at this time. We can always modify your reservation if we determine that you need a different size unit or another one of our locations would be more convenient for you. The “online rental” option cannot be modified as easily and offers the customer less flexibility if you are not 100% sure about your desired unit size or location. Thank you for using the Amy’s Attic website. Please remember that you can always call us or visit one of our Central Texas locations if you prefer to do business the old-fashioned way. *Not all available units may be shown. Please call for availability. Amy’s Assurance Alliance is not reflected in pricing above. The HERO staff of movers undergo background screens and physical agility training for their field as first responders so you know you’re getting the best help there is! There is a significant difference in service with Hero Moving and other moving companies. They are on time and take care of your belongings as if they were their own. 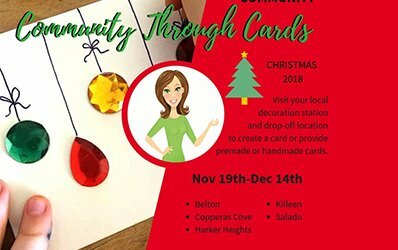 They serve all of central Texas and are looking forward to hearing from you! What is the minimum rental fee? Our minimum rental fee or term is 1 month. You may browse our monthly pricing using the “Rent Now” links at https://www.amysatticss.com/rent-now/. Amy’s Assurance Alliance is an insurance policy that we require our new customers to purchase when renting 1 or more self storage units. The insurance policy gives our customers “peace of mind” by providing up to $1,000 in insurance coverage. For higher coverage options, please contact us for details. At most locations, no deposit is required so moving your belongings into a climate-controlled or non-climate self storage unit couldn’t be easier or more affordable. Amy’s Attic is proud to offer “Month to Month Contracts” on all of our storage units and vehicle parking services.